Betsy loves business! 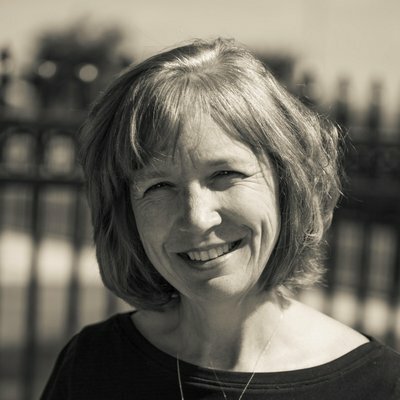 Throughout her career, Betsy has had the privilege of observing business at the highest levels while delivering executive-level Customer Advisory Boards for companies including Dell, LexisNexis, Springer, VeriSign and other large tech companies in the US, the Middle East, Europe and Latin America. As an entrepreneur, she understands the joys and challenges of growing a business and ensuring that the customers are served at levels that blow past expectations. 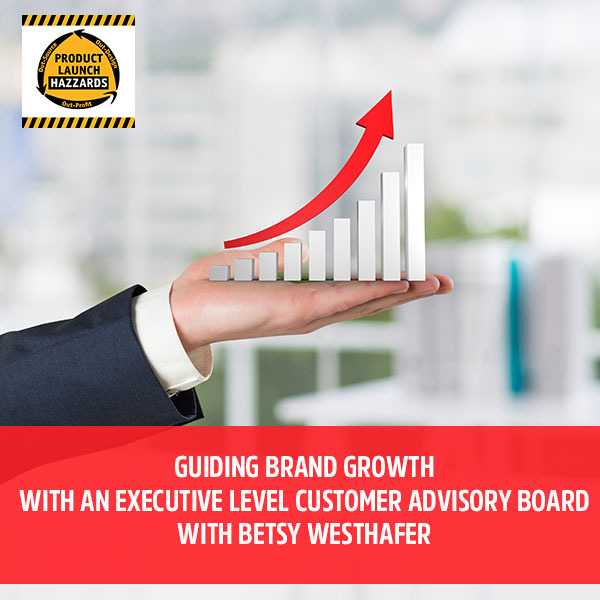 What Betsy loves most about her work is knowing that every single time a group of executives gather in a boardroom for a Customer Advisory Board, there will be an aha moment for her clients that results big new opportunities. Every single time. Get in Touch with Betsy!